Special Projects offers the full spectrum of services representing total-project management and creation: from conception and design to final paint and assembly. We’re one of the only companies in the world that handles each process in house, providing award-winning work in an exceptionally secure and confidential environment. Our success comes from taking a sensible approach to our work. 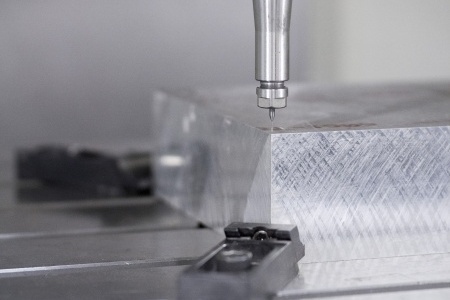 We won’t use a five-axis mill when a skilled craftsman with a small knife will work just as well. We simply use the level of technology best suited to the job at hand. When high technology is the right choice, we use it well. It’s our ability to be versatile and agile that ensures we finish projects on time and on budget—without sacrificing creativity and quality. Bring us your idea, whether it’s a sketch on a napkin or a complex 3-D math model. Our engineers and designers will help you launch your project and set a plan in action to bring it to life. 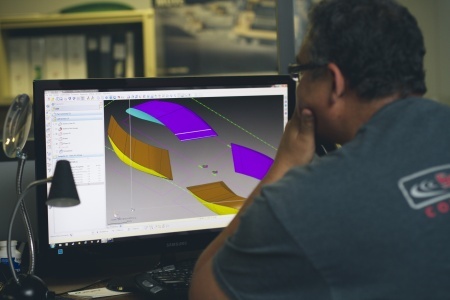 If you want to talk technology, we’re skilled in all major CAD software packages and can create functional prototype parts directly from your engineering math data. We utilize WorkNC to manipulate and generate surface data. Our systems let you share most data formats easily and securely with our team. 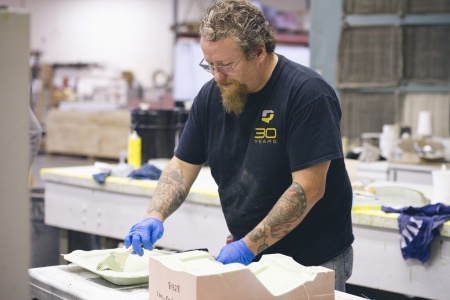 Our team brings expert knowledge and precision to hand modeling, sketching, drawing and the design and construction of clay model armatures. 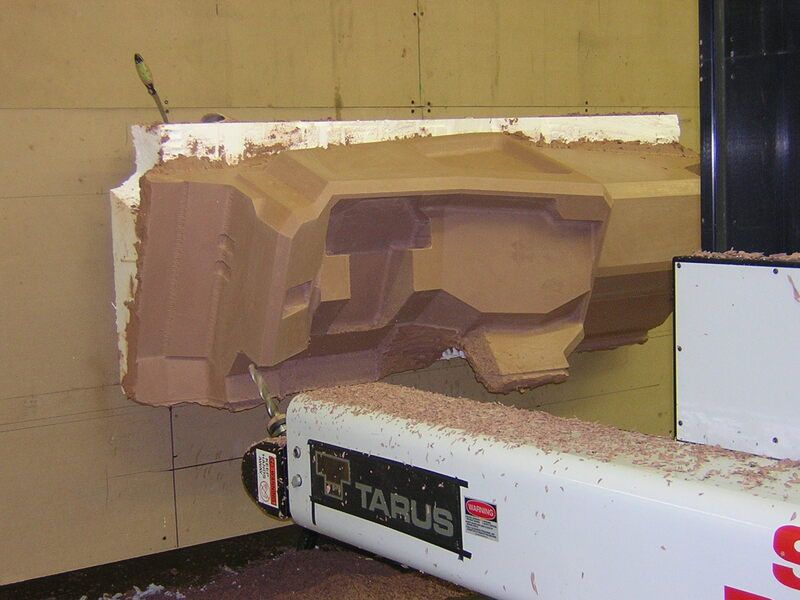 We also provide very refined milled clay models - in all sizes up to full-size urethane foam vehicle models - capable of reflecting highlights on surfaces, created directly from our precision 28' x 9' five-axis TARUS mill. 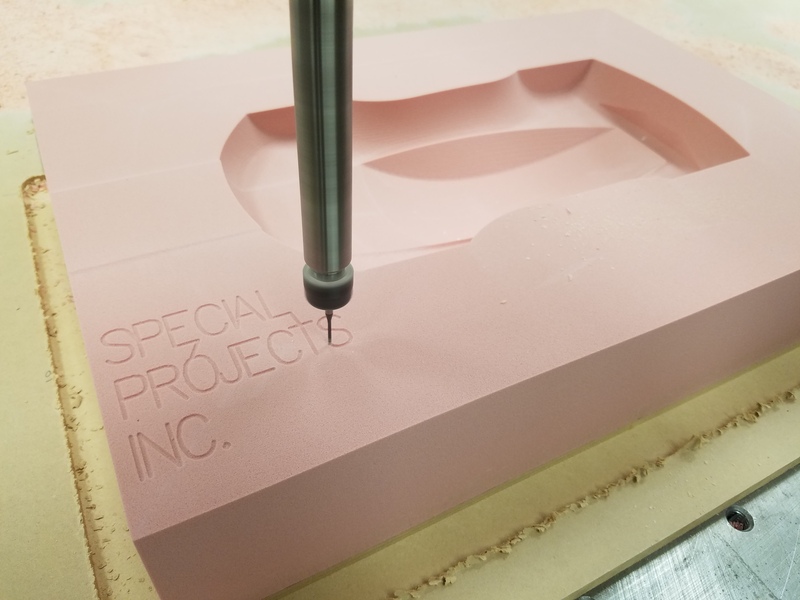 As one of the only companies worldwide employing this dynamic combination of equipment and software, Special Projects takes incredible pride in our clay modeling capabilities and execution. 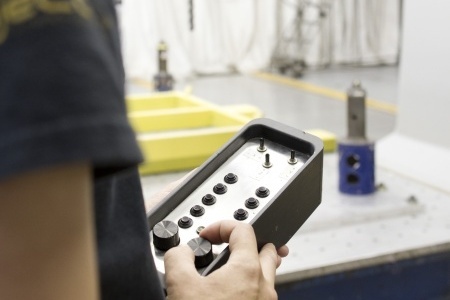 Our CNC machinists are experts in milling components from ferrous and nonferrous metals, all densities of foam or any durometer of resilient seating foams. 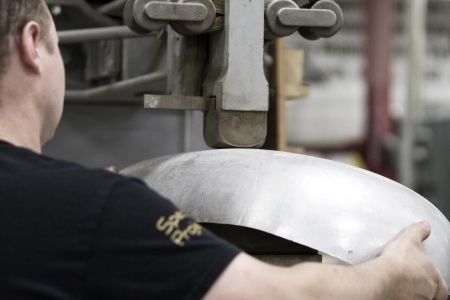 Combining vintage metal shaping equipment, timeless metal shaping knowledge and contemporary milling capabilities, our skilled craftsmen can fabricate structural components or exterior body panels requiring minimal tooling while reducing the lead time requirements. 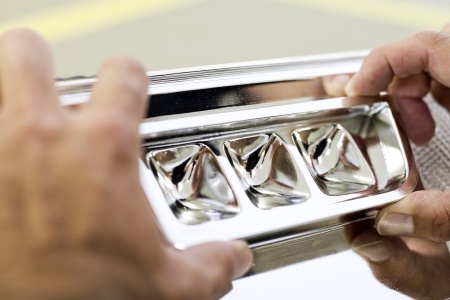 And when one-off or limited numbers of parts are needed, we can fulfill orders and expectations using less expensive tooling like power hammers, raising wheels and planishing hammers. It’s part of our promise to provide sensible and appropriate solutions for specific project needs and requirements. Special Projects has set the standard for show quality paint finishes and surface highlight tracking for more than 30 years, providing exceptional attention to detail, fit and finish. 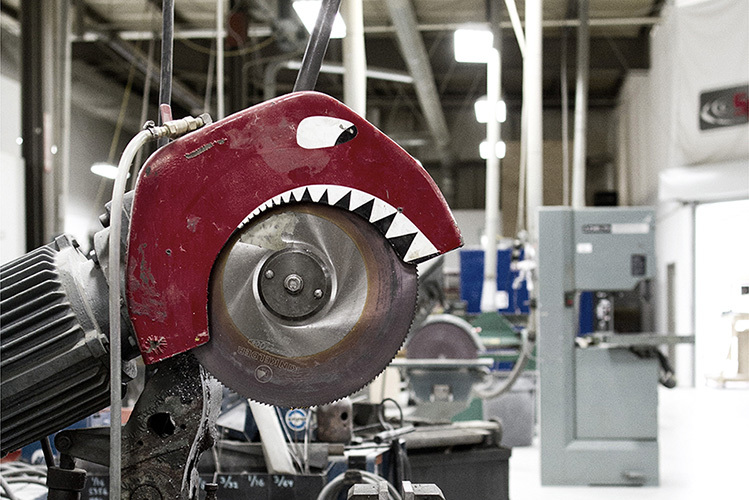 From hand tools to our down-draft heated paint bake booth, we have every tool - and technique - needed to create amazing final products that win awards, attract customers and amaze fans. 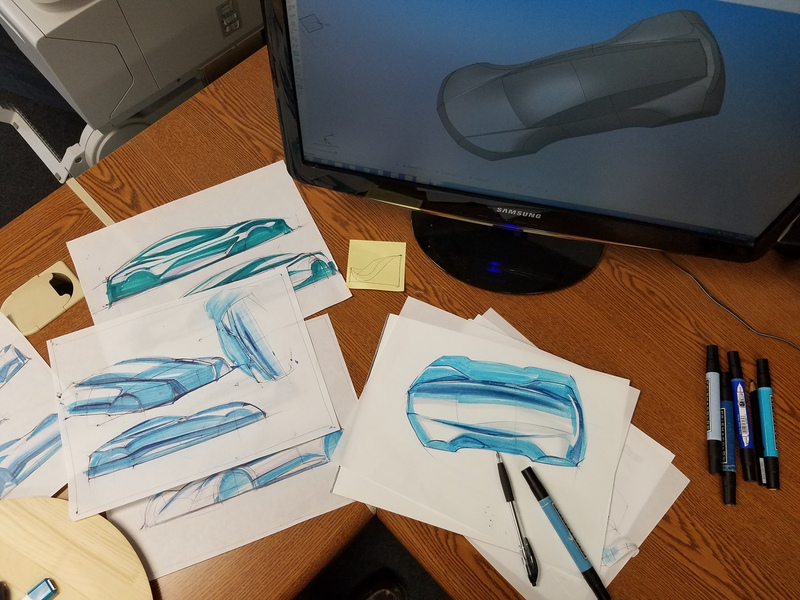 As automotive lighting systems have advanced, Special Projects has been instrumental in helping our customers bring their innovative ideas to reality. By working with OE light manufacturers, using all types of lighting (including LEDs, light pipes and conventional bulbs) and producing lit mockups when a project or customer requires them, our lighting team has come to be known for continually setting the benchmark for high quality, functional lighting. 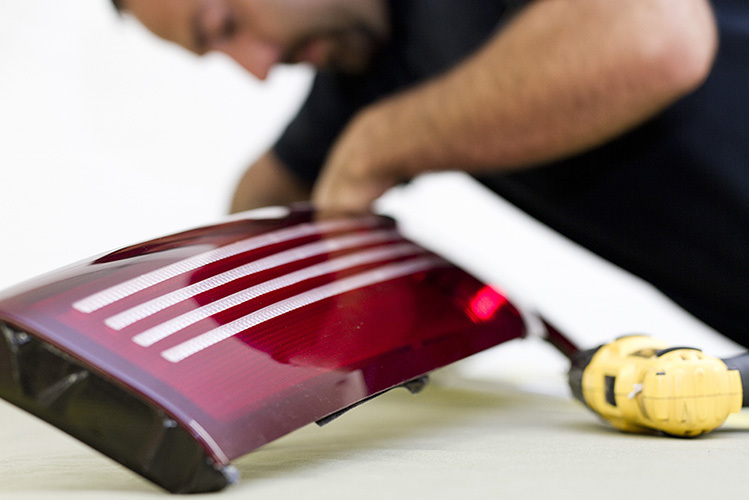 Our trim shop will fabricate seats and full vehicle interiors from models, sketches or data supplied. We are especially proud of our ability to fabricate laminated or solid wood interior components. Steam bent steering wheels, instrument panels and door components of composite and veneer construction can be colored and finished to any requirements a customer desires. 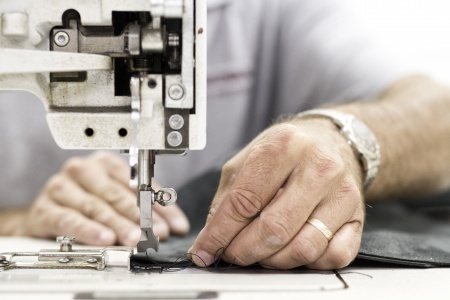 Seating development, from the frame and suspension fabrication to finish trim and pattern development, is expertly executed. 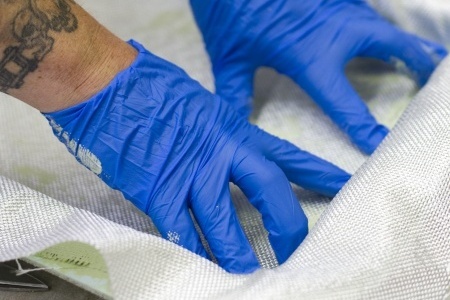 We can NC cut seating foam from data or hand skive it from sketches and drawings, in all durometers of foam available. 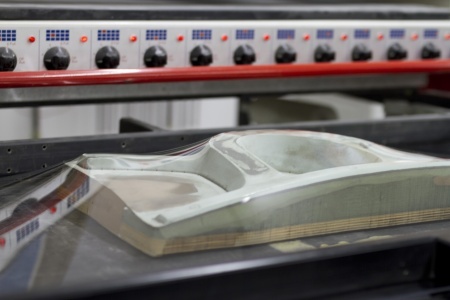 Providing a state-of-the-art, in-house facility for composite laminating is just another example of our full-spectrum approach to prototyping and client support. 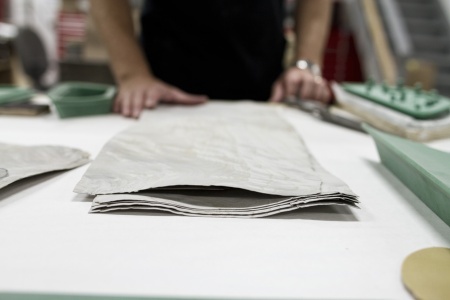 Our advanced technicians use a number of approaches including hand lamination, vacuum bagging and fast casting, among others. 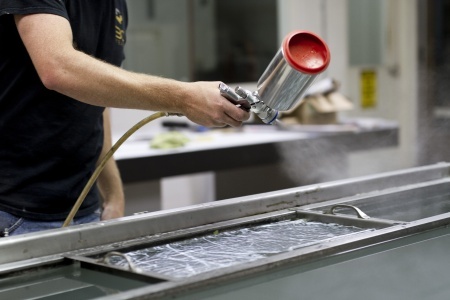 We also offer a variety of processes, equipment - such as our post-curing oven - and materials, including high-temp and room-temp epoxy resins and both fiberglass and carbon fiber cloth. 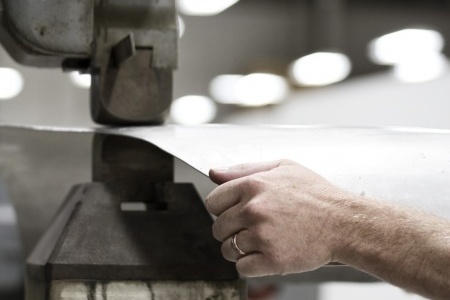 Composite materials can also be blended to attain the physical properties necessary for your project. 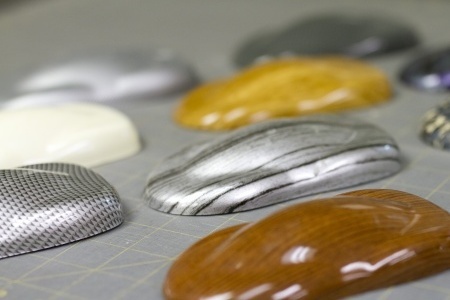 Special Projects has created a hydrographic printing facility specifically tailored to the needs of the industrial design community. We can create combinations utilizing hundreds of films available and an infinite selection of base colors and top coats to satisfy your expectations. 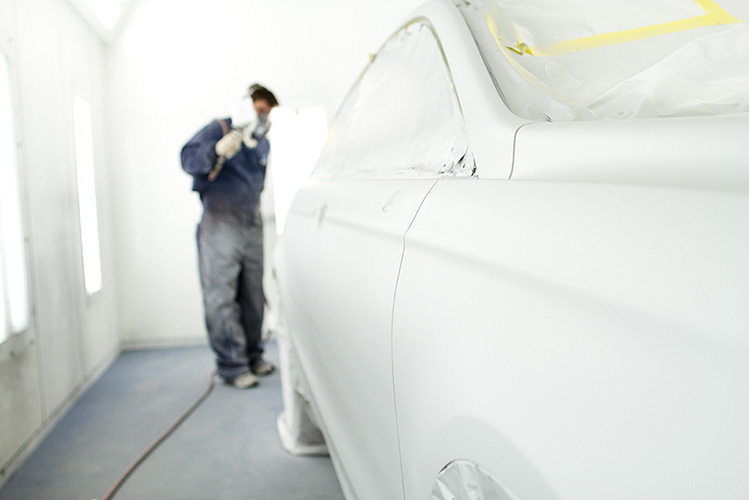 We are also able to change base coat colors when needed to closely match your desired appearance. 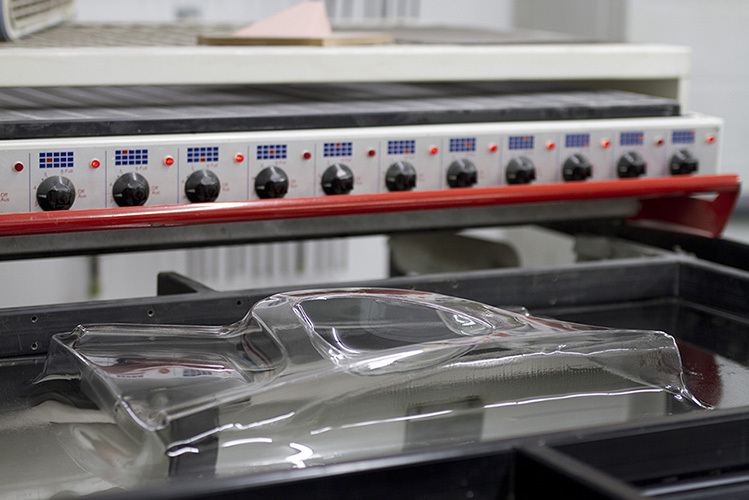 As a cost-effective solution for prototype fabrication and rapid product development - particularly for lighting needs - we provide a variety of plastics fabrication techniques including vacuum forming, acrylic milling, acrylic thermoforming, and sanding and polishing. 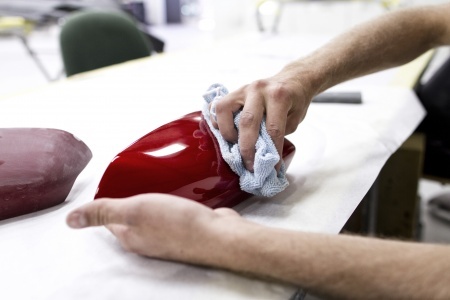 From tooling to color and finish application, our experienced technicians collaborate with our clients to create a high quality, functional product. Special Projects' skilled artisans and technicians work closely with our clients to produce superb OEM-level decorative wood components of the highest quality and design. With a vast number of top coats available, including open pour, gloss, satin and more, we can create or match a multitude of striking looks and finishes.